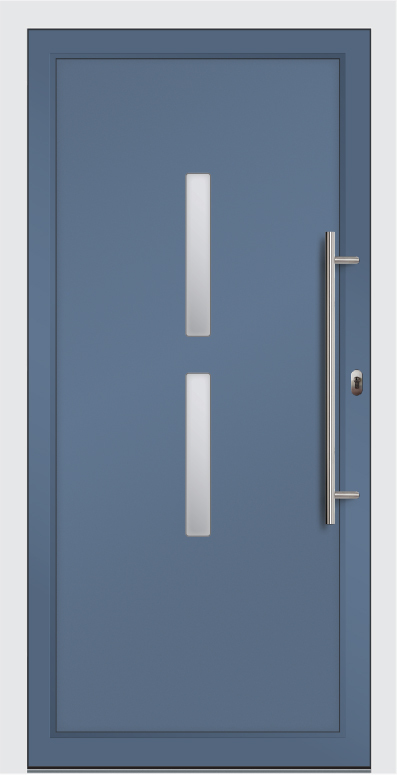 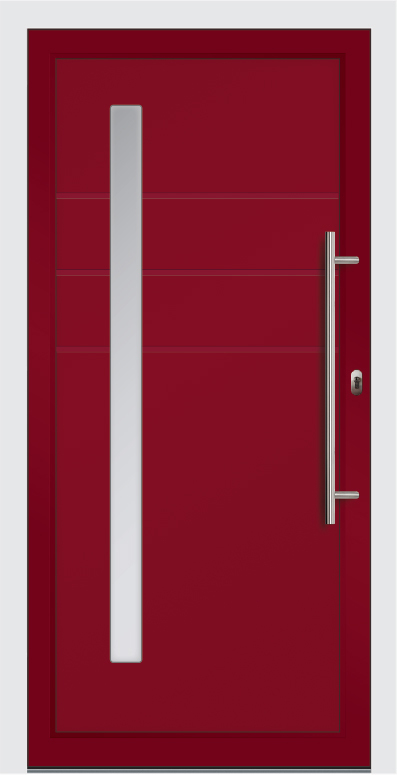 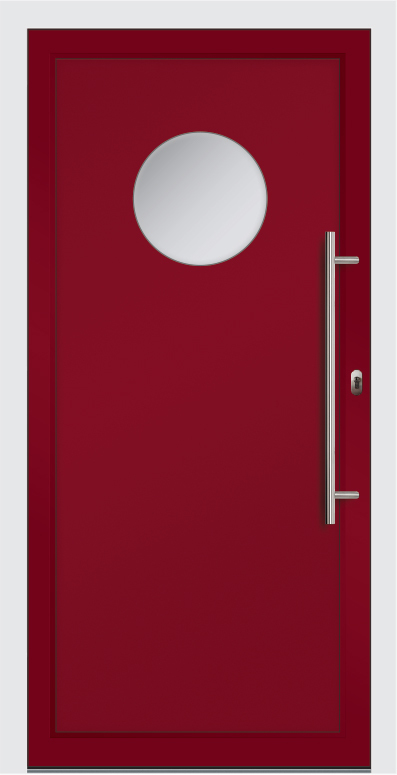 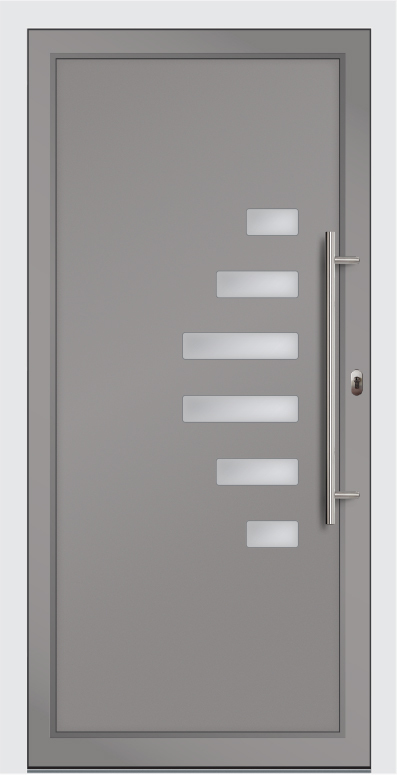 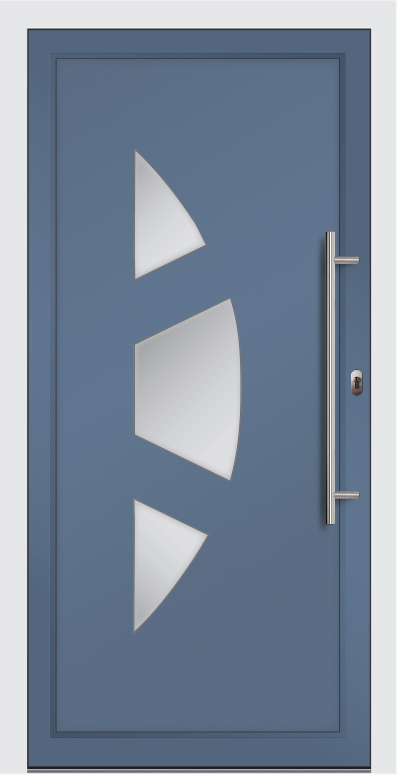 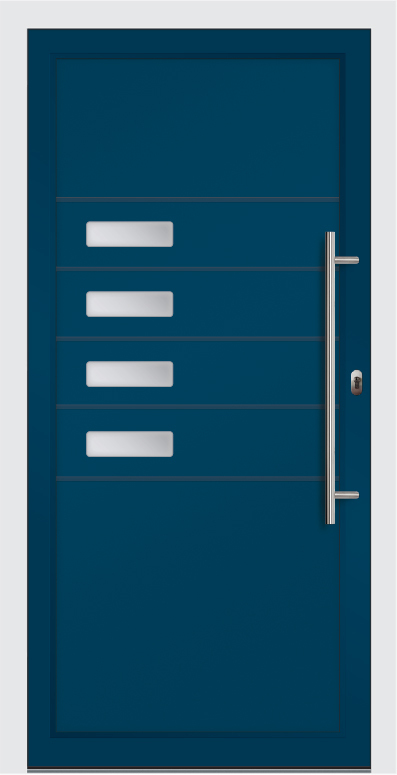 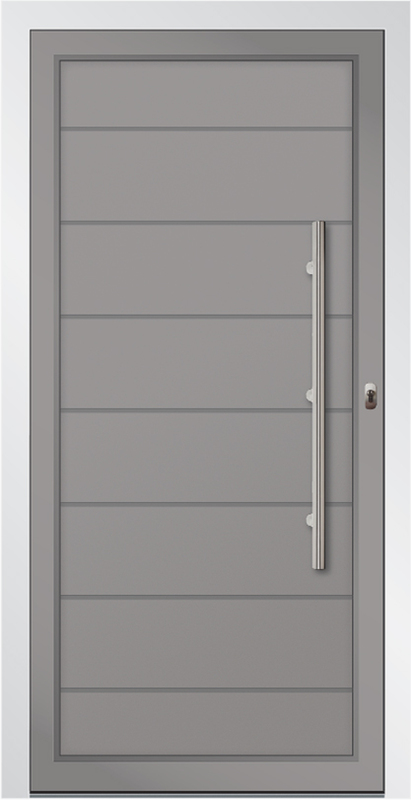 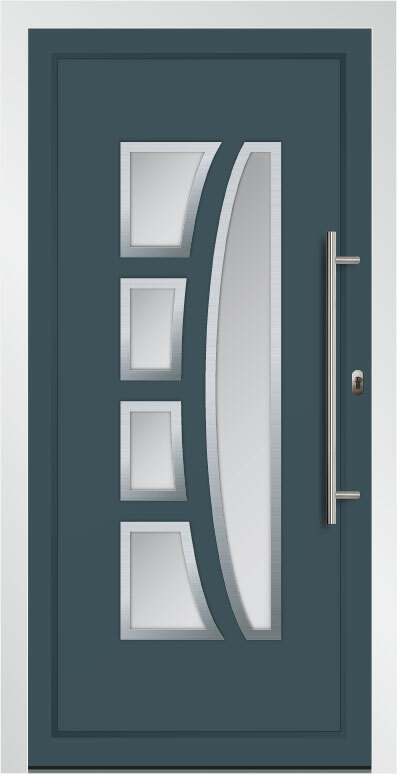 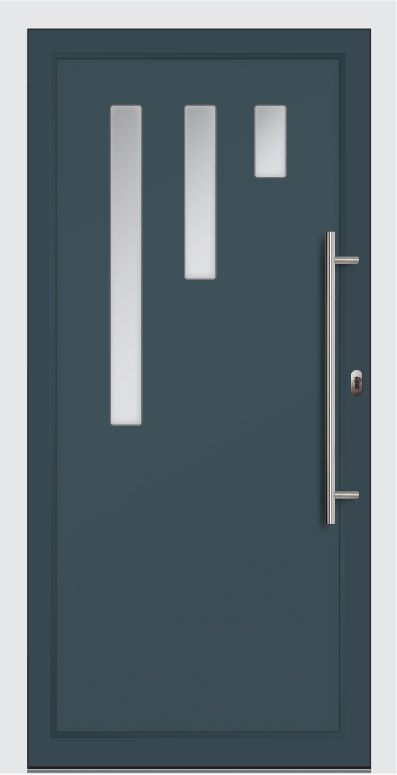 Below are the stylish contemporary panels available for our Premium Plus doors. 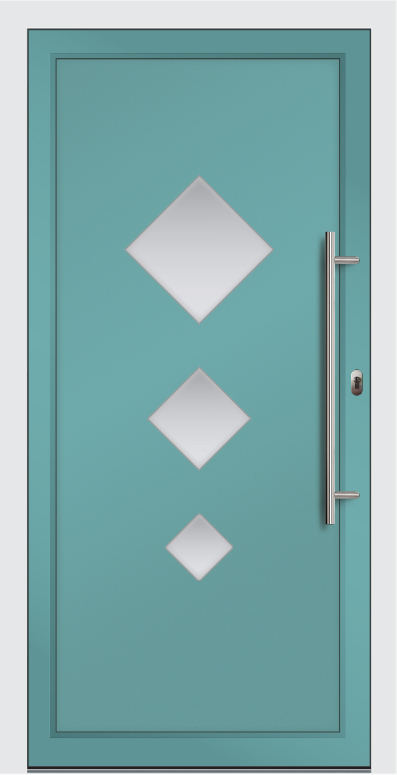 These panels can be customised with different colours, glass and trim details to suit any project and design aspirations. 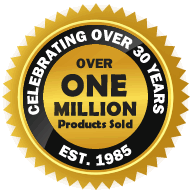 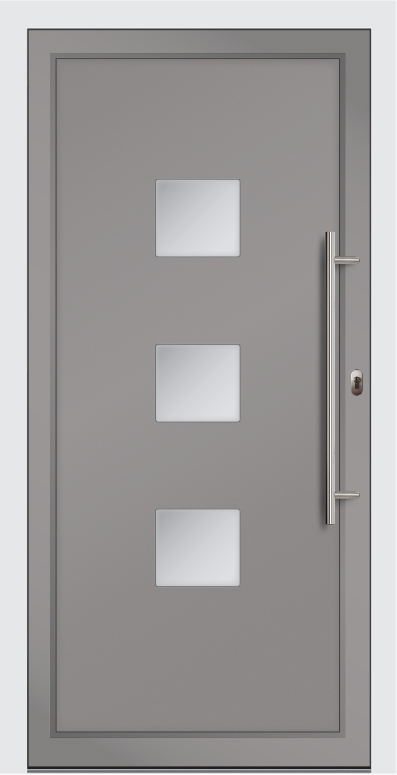 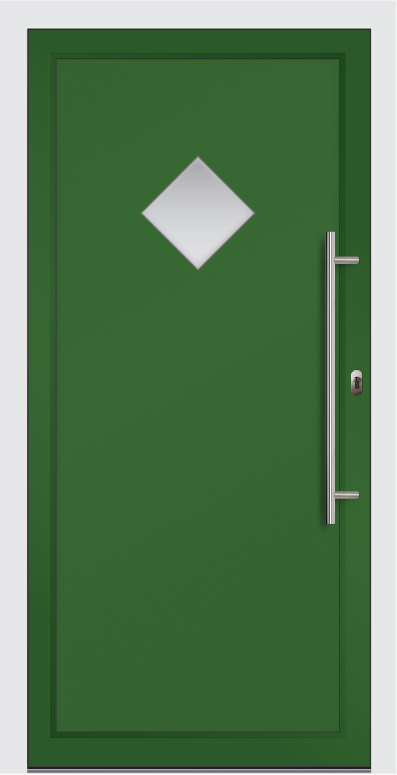 Please note: that the U-value of each of these door panels varies, and the use of one of these aluminium door panels will effect the maximum and minimum sizes.